Selecting a home for your loved one is one of the most important decisions you and your family will ever make. 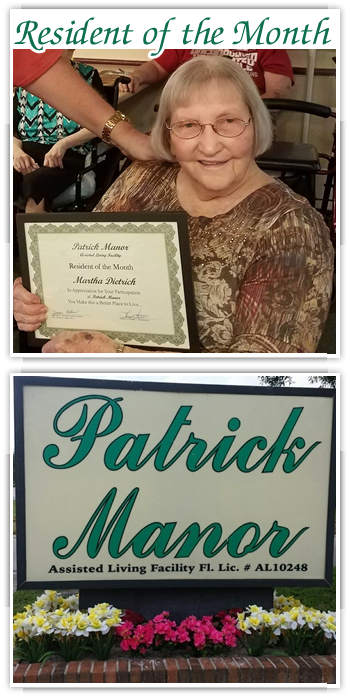 Patrick Manor offers a helping hand when they need one, while supporting independence in a nurturing environment. 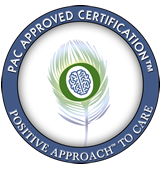 By forming a supportive partnership with each family, Patrick Manor provides a level of care, compassion, and attention your loved one deserves. We cover special Dietary needs.